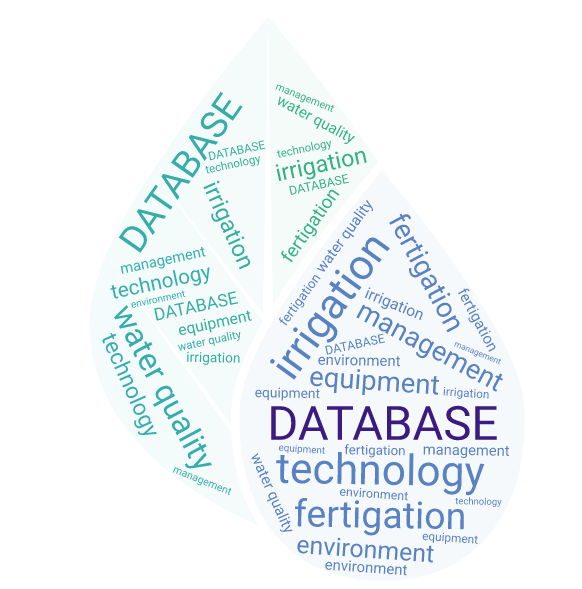 Aqua-4D® enables a better dissolution and better distribution of the minerals in irrigation water. Furthermore, Aqua-4D® improves water retention in the soil, which infiltrates easily in the micro-pores (capillary effect) and allows for a better root system (reinforces hairy structure). These synergies enable a larger contact area between the roots and the nutrients as well as a greater ease of absorption. 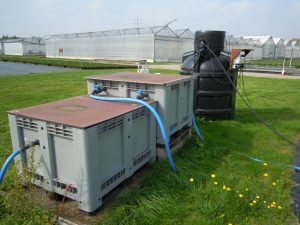 UV-c M-Line disinfection system and a Biofiltration treatment system will be tested to assess the efficiency of different treatment methods to prevent the development of pathogens (fungi, bacteria) in the irrigation system when drainage is recirculated in closed or semi-closed irrigation systems. A new type of UV treatment system is tested, working with mid-pressure UV light. Also, a biofilter seeded with specific bacteria mix is used as another treatment. 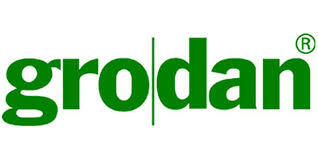 Eurofins Agro is a leading company in the field of soil and water sampling. 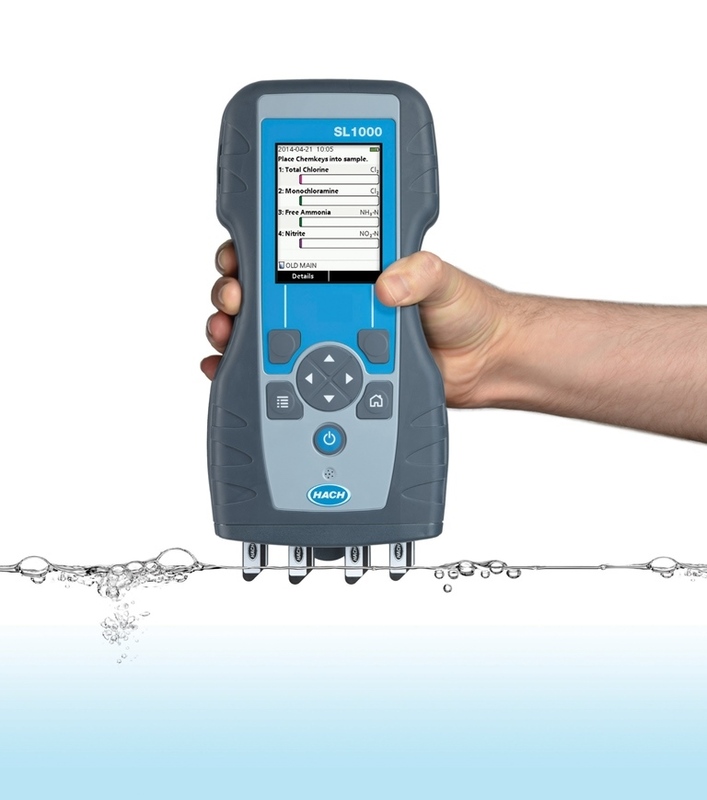 Eurofins Agro will demonstrate their technology of sampling process water for diseases using a DNA-multiscan. 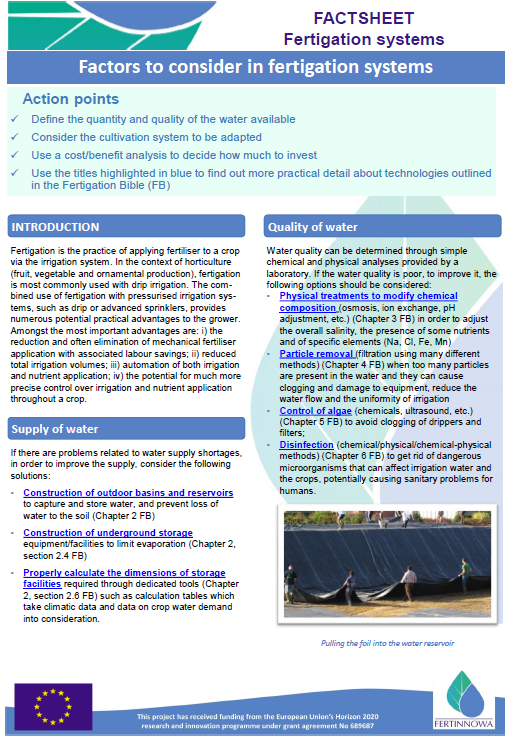 Ferdoñana is an SAI Platform water efficiency training project in berry agriculture (strawberry, raspberry, blueberry, and blackberry) in the Doñana region in Spain, to promote profitability and efficiency in irrigation. The aim of the Ferdoñana project is to reduce the risks related tot he water situation on Doñana, increase water availability in the area n reduce the risk of contamination and improve the profitability of the berries industry. At each stage of growth the use of our products is supported by innovative tools which allow the propagator and grower to monitor and manage the root zone environment in the most optimal way possible. The GroSens MultiSensor system is a wireless, multi-sensor measuring system. This wireless and flexible multi-sensor measuring system enables highly accurate and reliable 24/7 real-time insight into the WC, EC and temperature of the root environment. The GroSens system, in combination with Grodan stone wool substrate products and advice, is the best way of achieving optimum results in production and cost savings. And with the e-Gro app the information is now available at any time, at any place. Hach will showcase its Portable Parallel Analyzers (PPA) which allow you to perform colorimetric and probe-based measurements simultaneously, saving time, reducing variability and with less hassle than the traditional process. 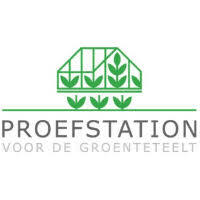 Rainlevelr is a joint venture of Hoogheemraadschap van Delfland, the municipality of Westland, LTO Noord Glaskrag, Lans and other growers. 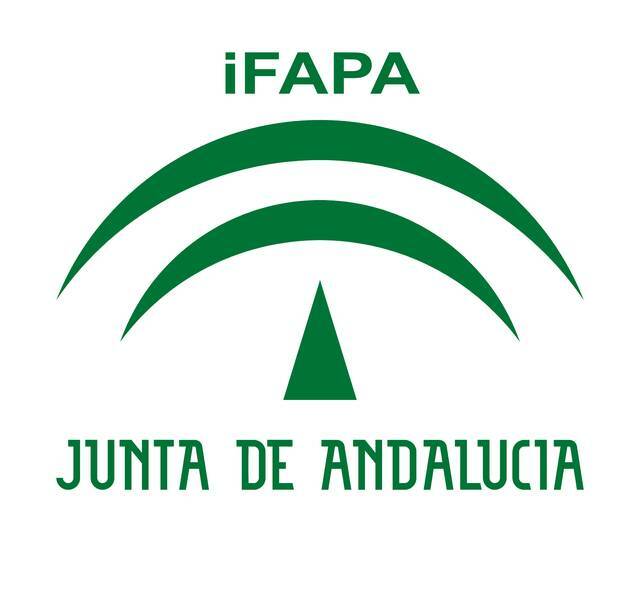 Rainlevelr is part of the European cooperation group Sponge2020. Together we’ll keep the polder dry! Because of climate change, we are experiencing heavy rainfall more frequently and it is increasing in intensity all the time. In the Netherlands, the Westland municipality is particularly vulnerable as greenhouse horticulture covers over a quarter of its surface area. Serious damage may result. 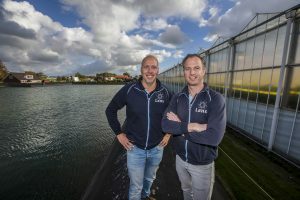 This greenhouse horticulture area is, therefore, asking for specific solutions to prevent flooding – solutions which also involve horticultural businesses. In Rainlevelr, growers make extra room in their irrigation water reservoir before heavy rainfall occurs. As a result, the reservoirs are less likely to overflow and there is less load on the watercourses during the rainstorm. This reduces the threat of flooding. Collaboration between the growers and the Dutch water board Delflandis essential to make this work in practice. Before heavy rainfall, Delfland asks growers to make room in their irrigation water reservoirs. Growers always decide for themselves whether to comply with this request. They remain responsible for managing and controlling their irrigation water supply. Delfland advises and facilitates. These agreements keep the system simple. The HortiMaX FertiMiX-Go! is ideal for growers seeking an automated fertigation system that is both affordable and easy to use. 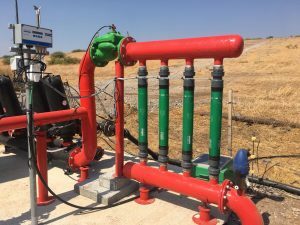 The system is a standard mixing tank unit with a limited number of options and basic specifications. The FertiMiX-Go! comes with a controller as standard, and is easy to operate from the unit with simple push button and rotary knob controls. If the FertiMiX-Go! 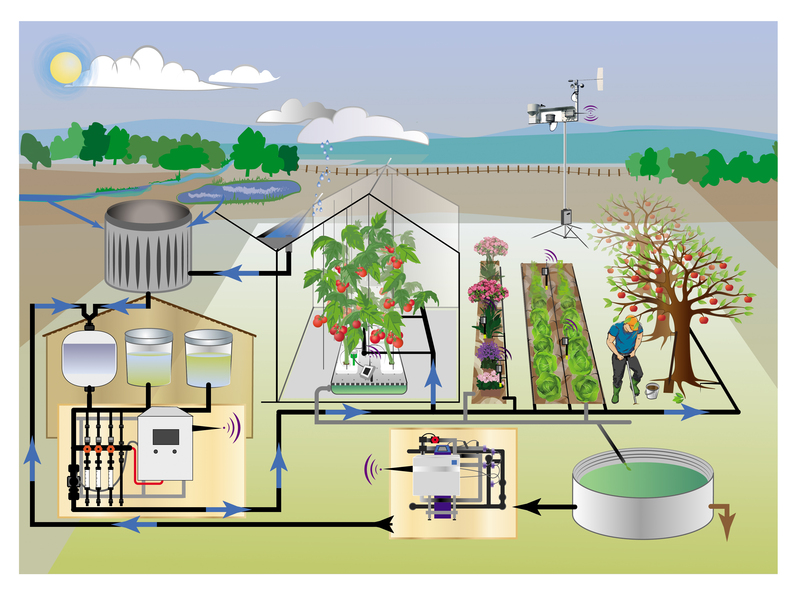 is used in operations with multiple fertigation units, the controllers can be replaced by a single processing computer. The CLEANLEACH technique consists of a system for recovering and treating leachates based on the combination of slow sand filtering and constructed wetlands (CW). This technology will be adapted to recover leachates produced in soilless crops that in the Mediterranean area are characterized by high levels of sodium chloride, nitrates, phosphorus, and potassium. Two types of CW will be established. KWR Water, a Dutch research station, will be presenting several of their projects. The topics will be around sub-surface water storage (Subsol), microbiology and technical treatment methods. An explanation will be given on how fresh water can be stored underground, while maintaining quality and preventing contamination. Forward osmosis uses the pressure difference caused by the concentration difference in water for transport trough a semi-permeable membrane. This means that water can be drawn from a diluted solution such as a polluted water source by the use of a concentrated fertilizer solution. This enables the use of more water sources. Another option is to withdraw water from a drain solution by a concentrated fertilizer solution. This leads to a smaller wastestream. 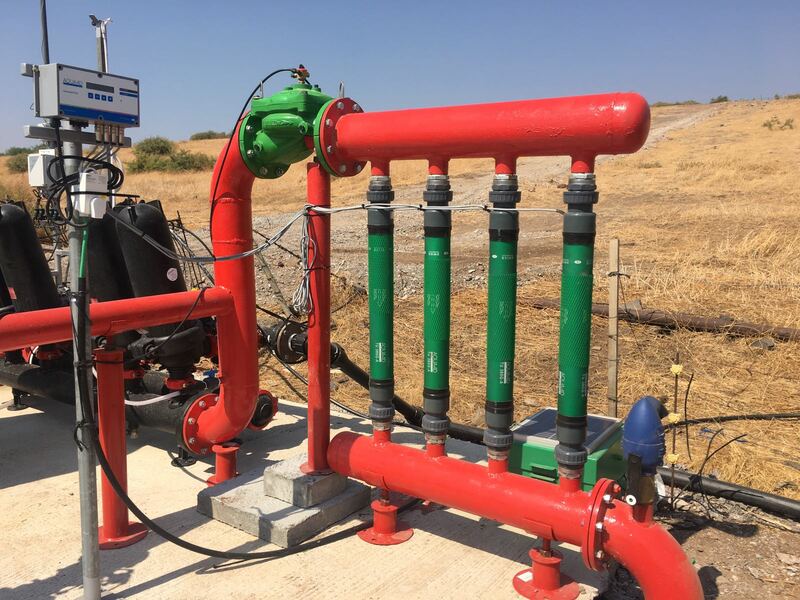 KWR has several techniques to determine the microbiological growth potential as well as to develop a microbiologically stable environment in pipelines. Several expamples will be shown. PCS, a Flemish research centre will showcase the implementation of a moving bed bioreactor to remove Phosphorus from nutrient-rich wastewater. 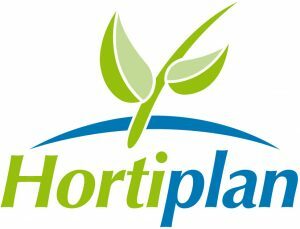 Hortipray® micronutri Fe is a patented combination of polyphosphates and iron. The crystal structure of the polyphosphates contains iron ions. The moment the fertilizer reaches the root system, the chains of polyphosphates will break so both phosphate and iron will be available for the plants. Unless other iron fertilizers, no rest molecule is left ensuring a cleaner irrigation system, a more efficient disinfection of the water and a better uptake of nutrients. Besides iron, also the other cations like zinc, copper, and calcium are taken up more easily resulting in less BER, less tipburn and a better fruit quality. Priva is one of the largest suppliers of climate steering technologies. During the FERTINNOWA event, Priva will explain their circulation technique, focussing on how water can flow through a greenhouse and what processes are needed to ensure proper plant growth. PSKW will give you a closer view on the outcomes of the C-IPM project C-root Control in which they develop a holistic approach to the management of crazy (hairy) root disease, caused by rhizogenic Agrobacteria in tomato, cucumber, and eggplant cultivation. Royal Brinkman will present their DryGair technology, a de-humidifying technique used to better regulate greenhouse climate. The DryGair removes water vapour from the air, which gives the crop more ‘room’ to evaporate. Worldwide the demand for sustainable and safe food production systems is increasing. Next to this, the greenhouse technology is improving which brings advantages in data, control and monitoring systems. 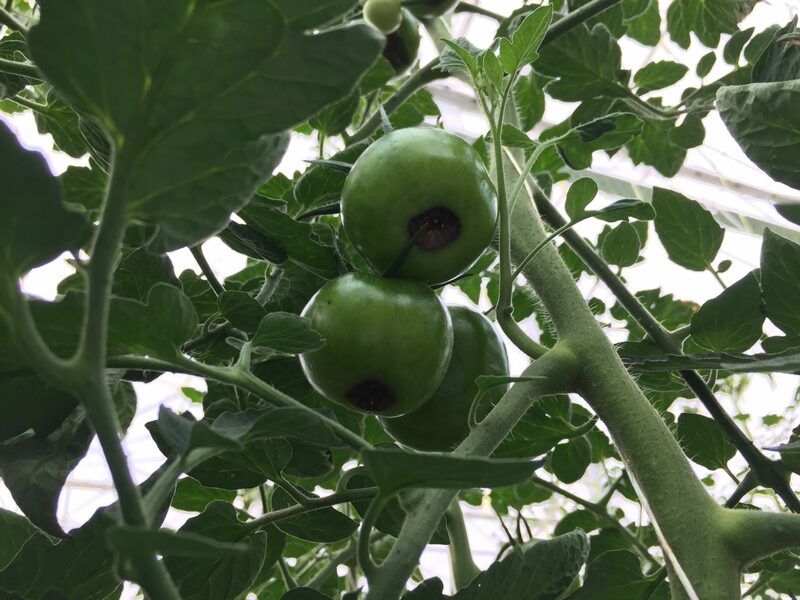 In our project we are focusing on big data opportunities in order to create insight on the product yield guarantee related to specific greenhouse concepts based on deep learning and AI developments. This project will result in a greenhouse technology booster, which can be used for greenhouse construction design and development of new climate, water and nutrient delivery systems. The ambition is to provide a decision support tool for growers in order to create optimized growing systems. Van der Ende groep will showcase the new Poseidon Sodium cleaning machine. This machine can clear recirculated fertilized water from sodium, without removing all of the other nutrients. This machine is approved by the Dutch law that states that 95% of crop protection products must be removed from the discharge water. Wetsus, European centre of excellence for sustainable water technology in The Netherlands is a facilitating intermediary for trendsetting know-how development. Wetsus is presenting current research to that aims to develop a membrane based system for the selective removal of Na+ suitable to operate under greenhouse conditions.